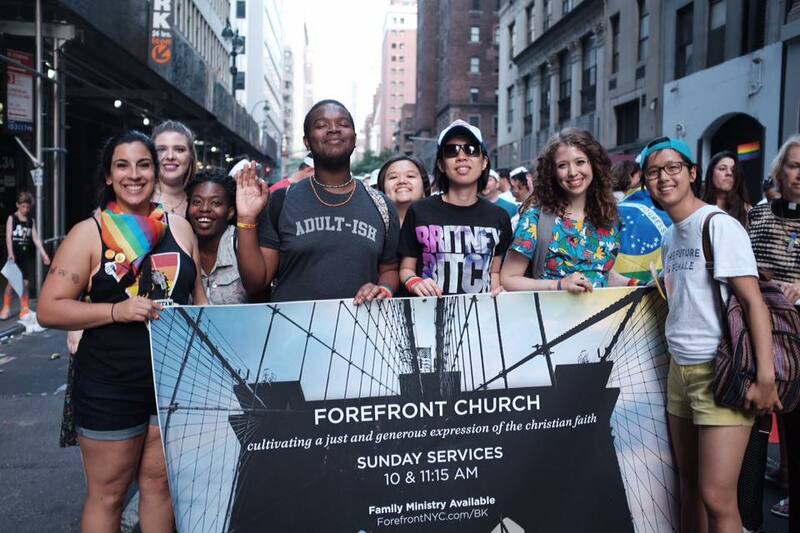 We are a progressive Christian community striving to cultivate a just & generous expression of Jesus Christ in New York City. We’re more interested in asking good questions than having all the right answers. We believe that the death and resurrection of Jesus Christ is good news for everyone regardless of orientation, identity, ethnicity, and tradition. All are affirmed, included, and invited to join us in this Christ-following journey. Learn more about our values. We’re a church dedicated to serving each other and restoring neighborhoods, living out the great commandment to love God and love your neighbor as yourself. We cannot wait to see how your God-given gifts will help make New York a better place. Sundays at 10:00 a.m. & 11:15 a.m.
Meet up with people in your neighborhood, chat about life over dinner and drinks, and dive into spiritual conversations together. 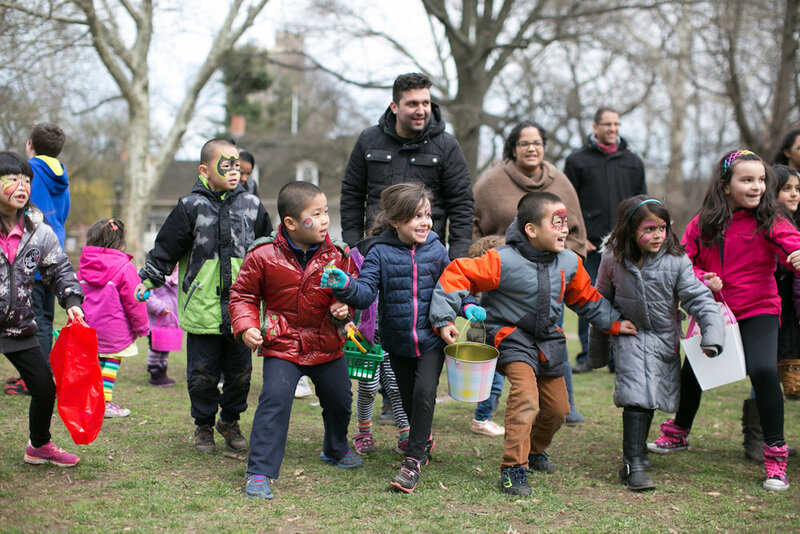 Join us for family-oriented events, connect with other parents, and bring your kids on Sunday for special child programming. Discover an open and affirming environment where you can live out your faith with other LGBTQ members of our church.